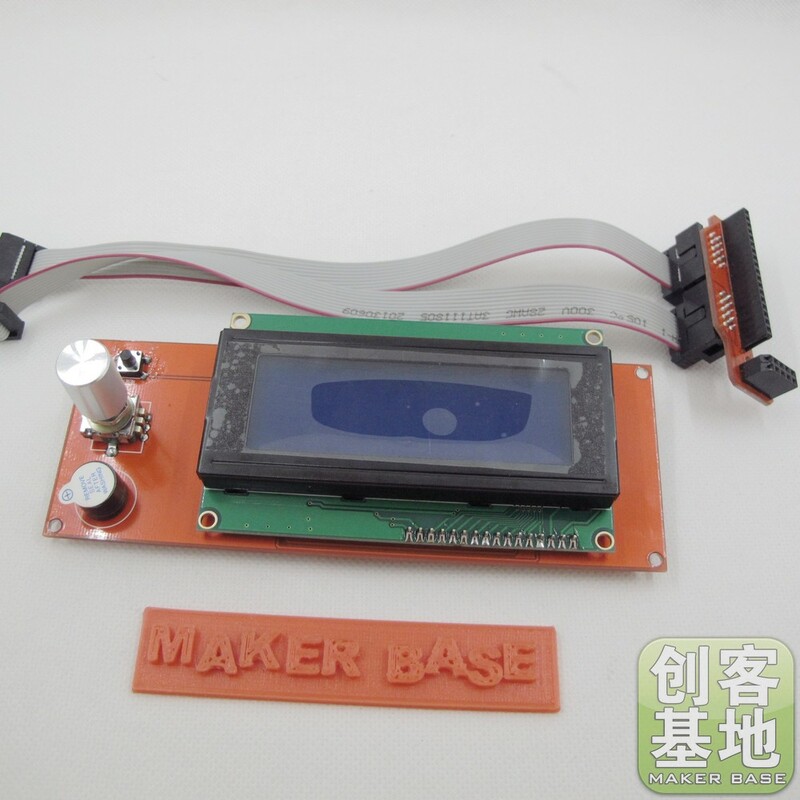 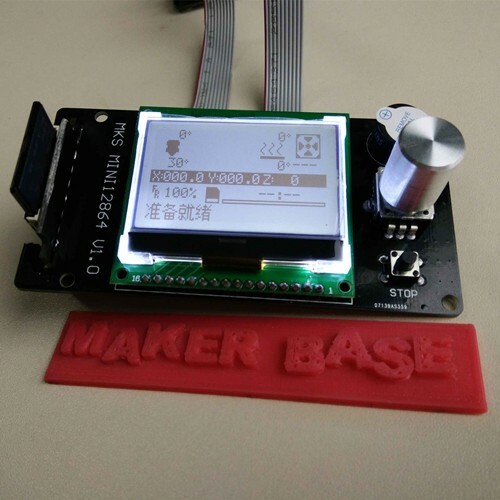 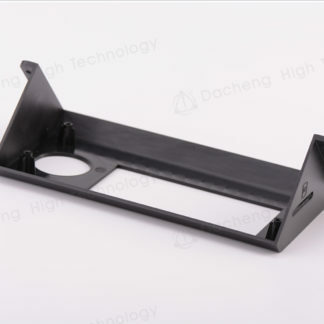 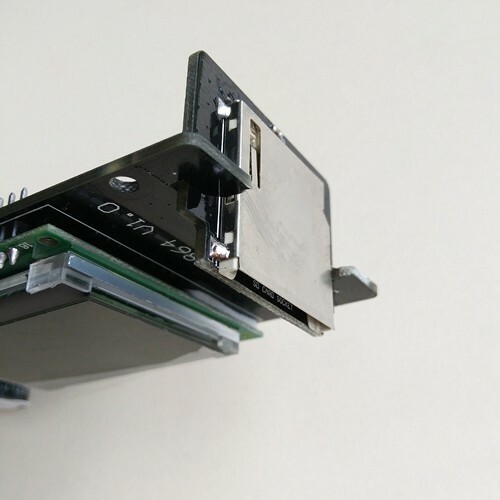 This MINI LCD is created by MAKER BASE(MKS),which is suitable for small machines. 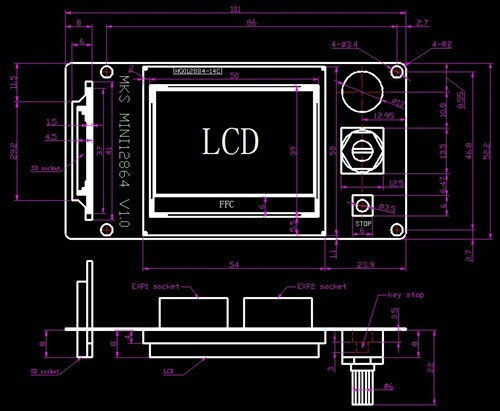 And it is smaller than LCD12864. 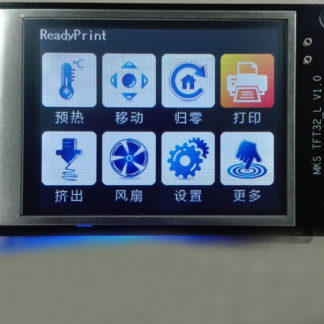 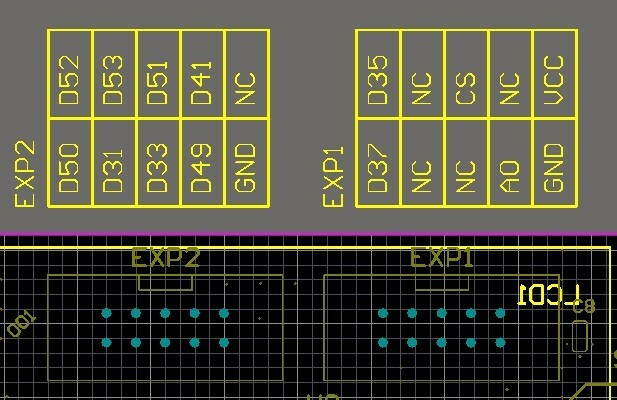 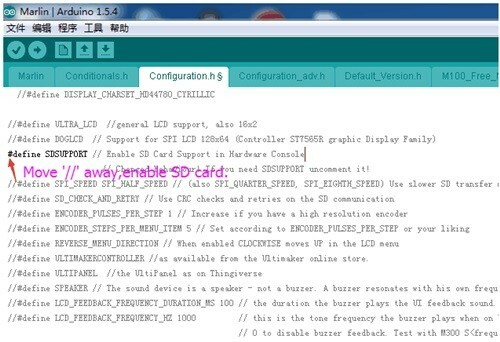 1.This LCD brings its own encoder, proceed parameter adjusting. 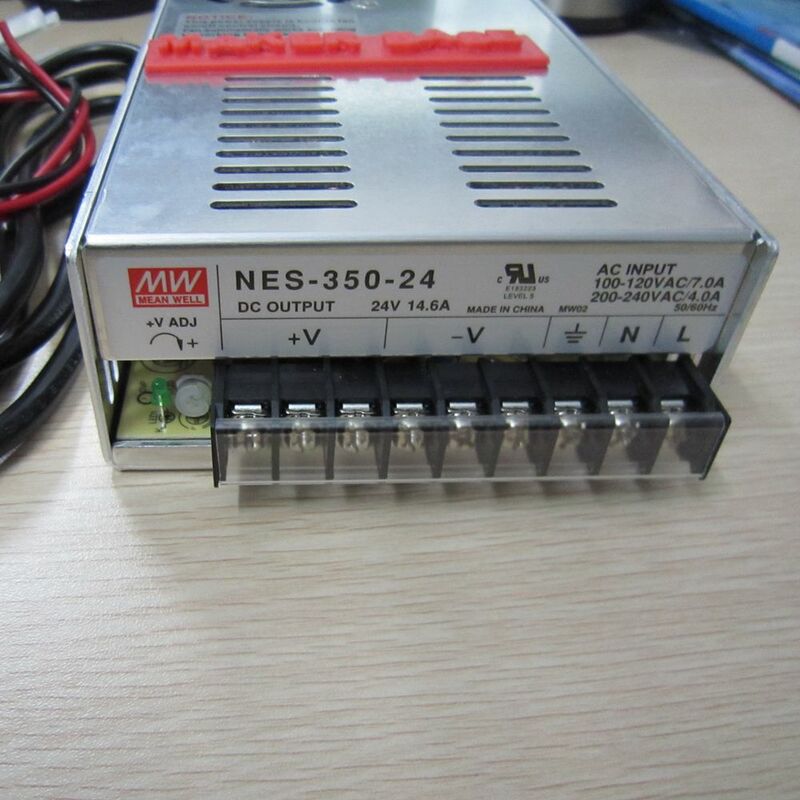 2.Only compatible with Mega 2560 controller board. 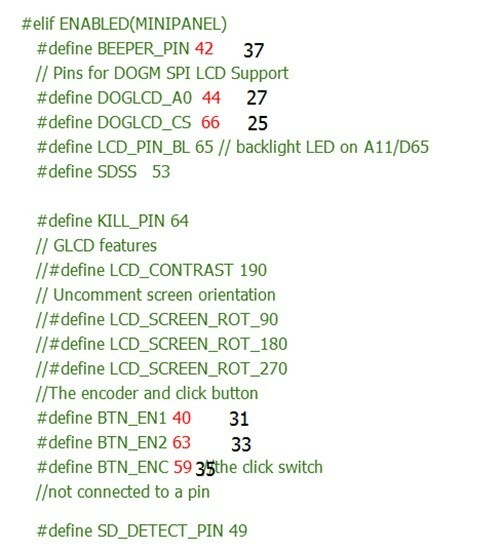 4.Carry with buzzer tips for operating. 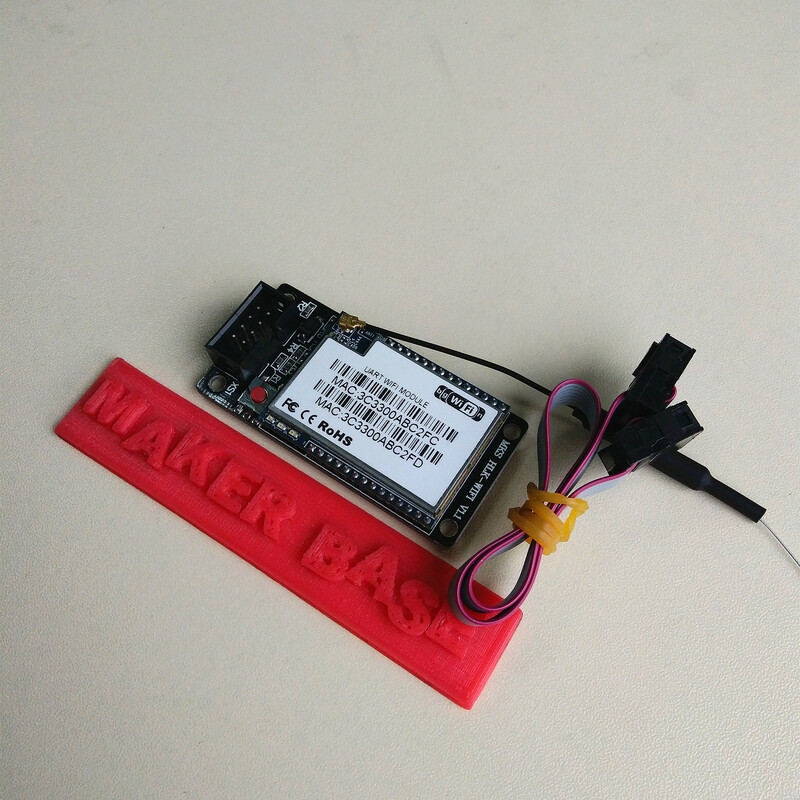 Please download firmware from our github. 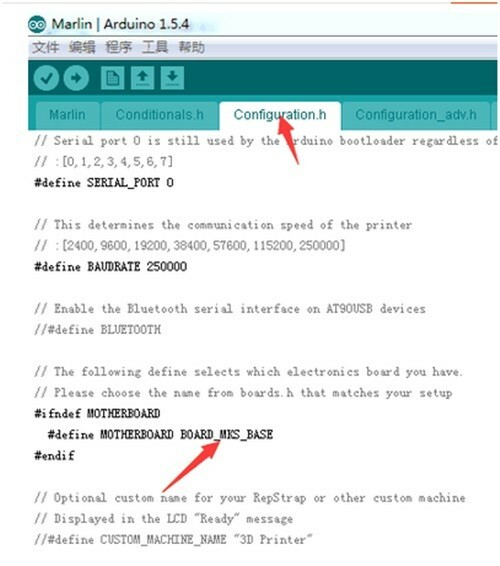 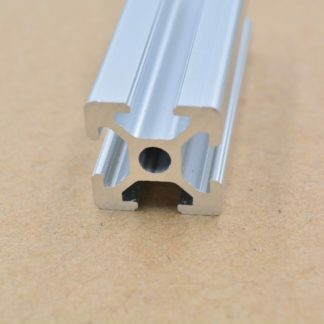 The config is suitable for XYZ machine. 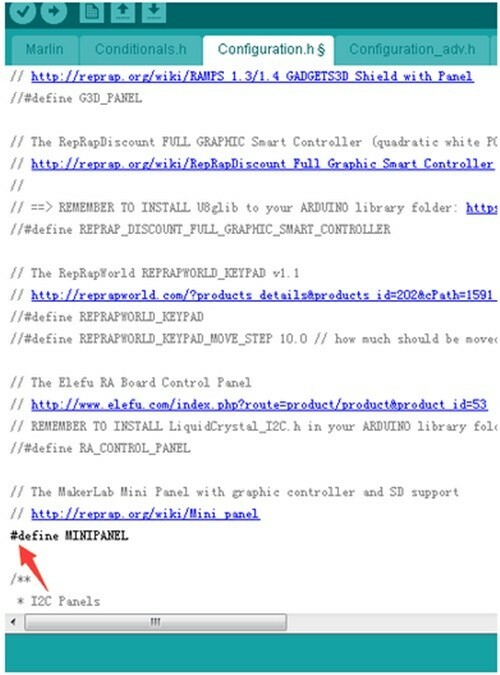 If for Delta, please use following config.